Poetry Friday round-up with Violet. 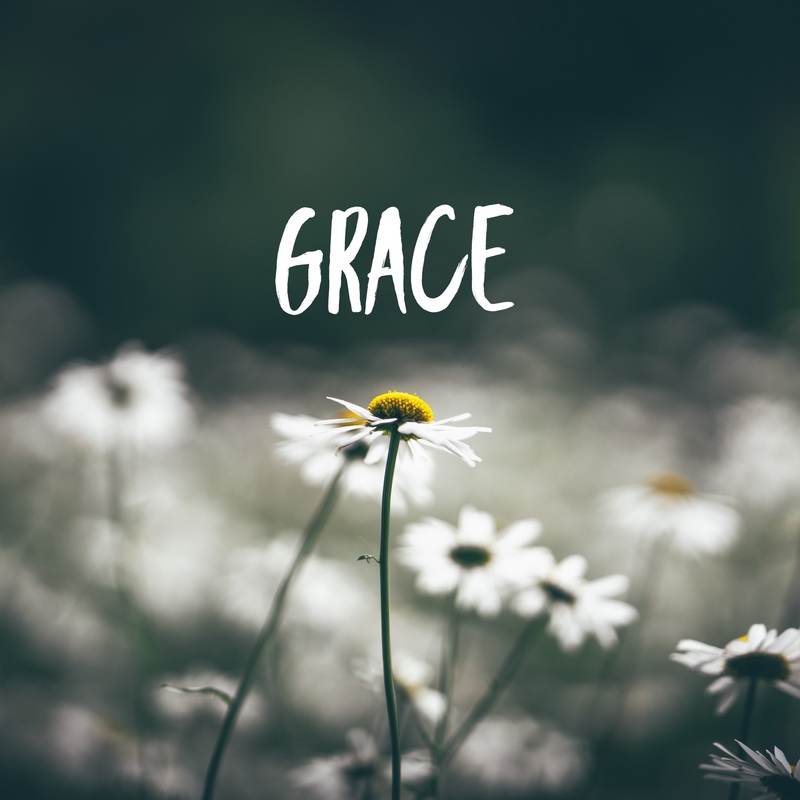 Click here to read more posts. The end of the school year is coming to a close. One fun day that our gifted students look forward to every year is Gifted by Nature Day. We hold it in City Park and all the elementary gifted students in our parish attend. The day is full of games, art, and writing. This year middle school gifted students (who fondly remember their own Gifted by Nature Days) led this year’s art activity. They presented a skit about endangered animals. 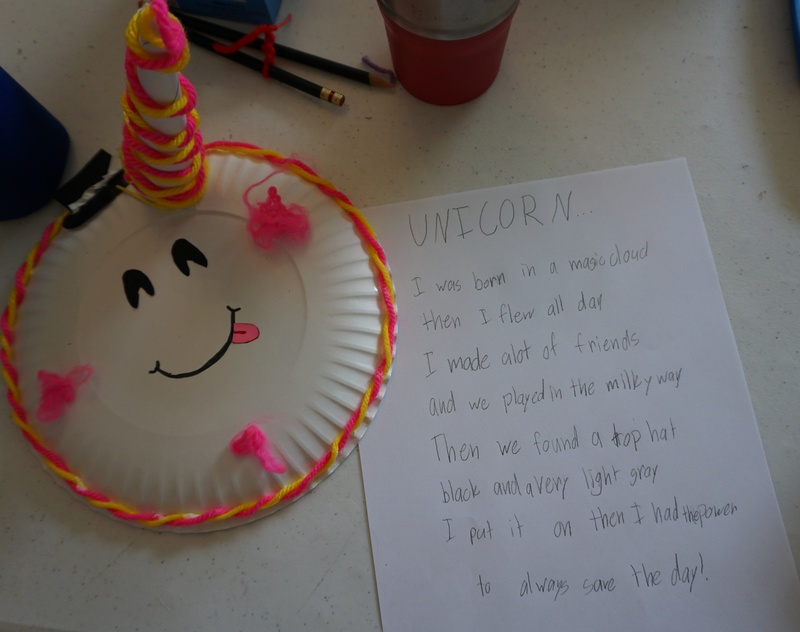 Then our kids were encouraged to freely create their own favorite animal, real or imaginary. 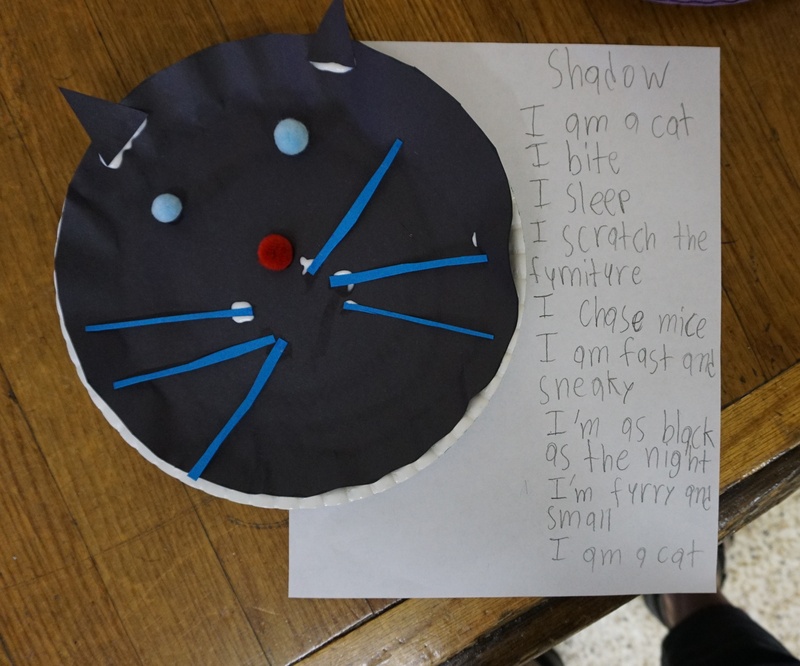 I led a poetry writing activity as a response to the mask activity. 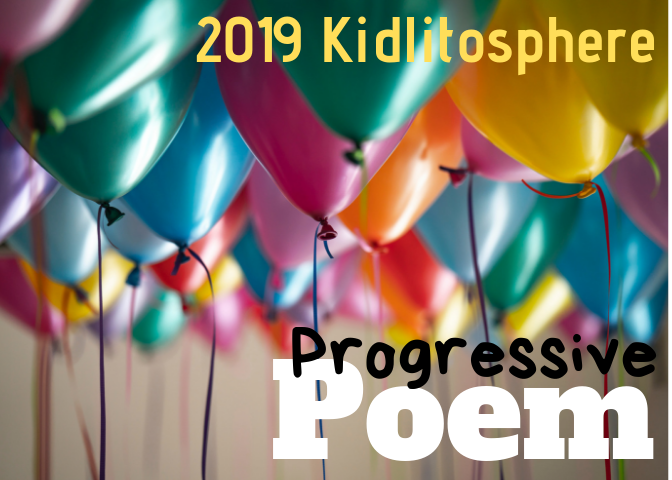 And what better poetic form to use than a mask poem? 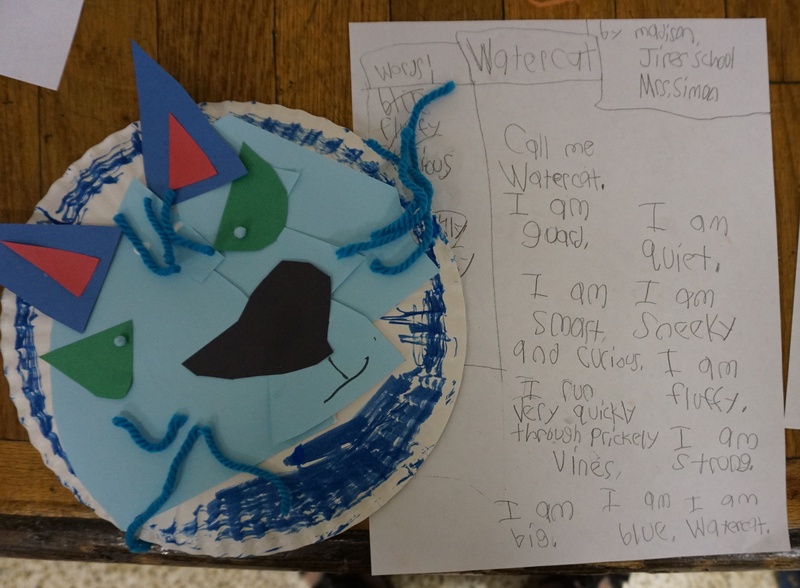 The directions were simple: Write a poem from the point of view of your mask. Use your creature’s name as the title. Use I statements. We read a few mentor poems from Irene Latham”s Dear Wandering Wildebeest and Patricia MacLachlan’s Cat Talk. 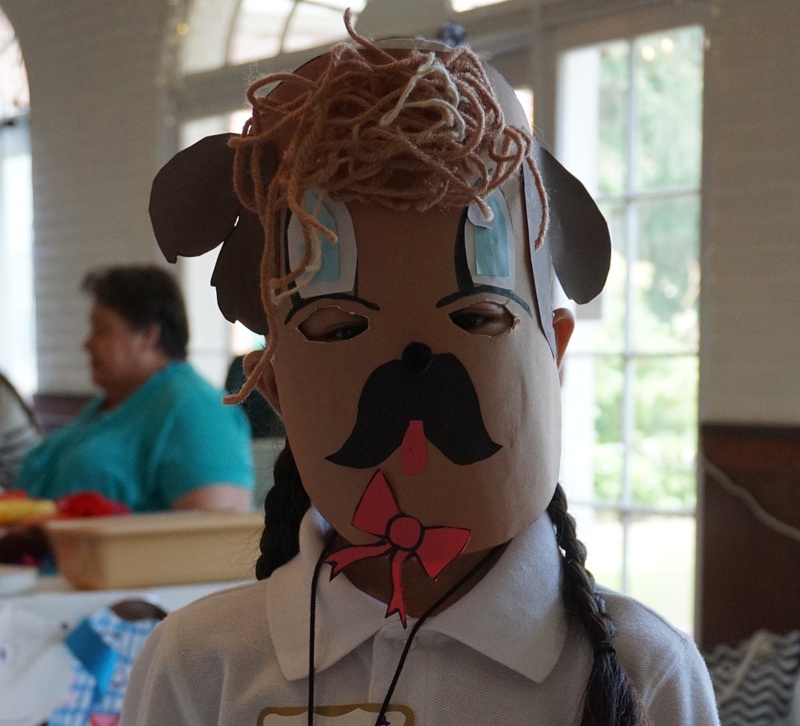 The students were primed for creative thinking after making their masks. I am sharing some of the masks and poems here. 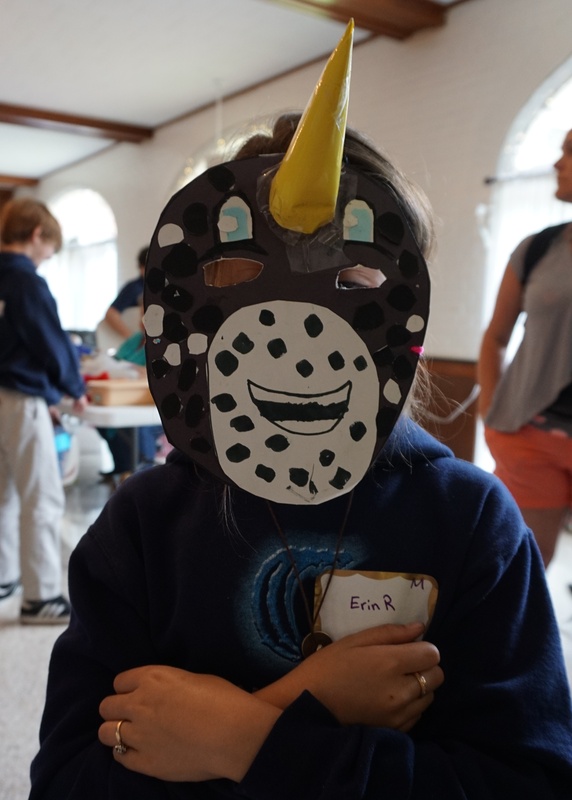 This is Erin as a narwhal, of course. I am smart and curious. How adorable is this puppy mask with a bow on its chin! Check these out! They’re vibrant and FUN!!! Margaret, is it okay with you if I include Madison’s, Emily’s, Jacob’s, and Jaci’s poems as part of this month’s DMC challenge? They’re all wonderful, and what a grand day it sounds like! Love that unicorn magic at the end! 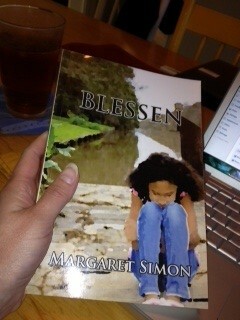 Your students always inspire, Margaret! 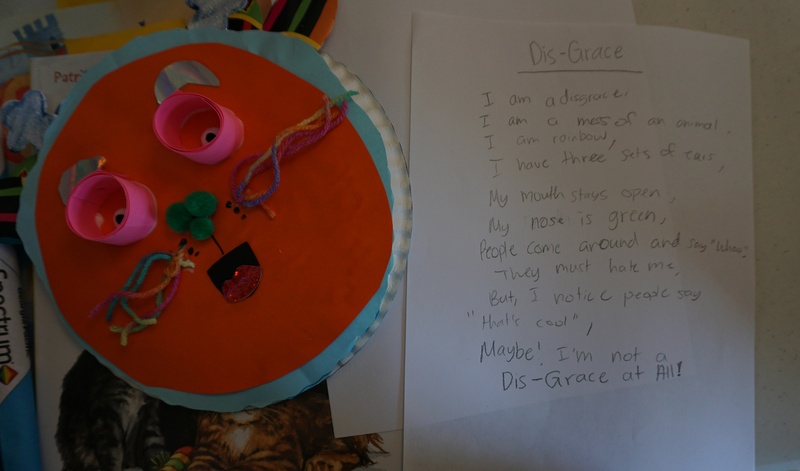 I love “Dis-Grace… a mess of an animal.” How funny and original. I need that magic hat, so I can always save the day. 🙂 I wonder if it keeps snowmen from melting, too. Wonderful masks, wonderful poems. Gifted by Nature sounds like such an incredible experience! I love Emily’s “mess of an animal.” What a sense of humor! Oh, my gosh. These are fabulous! Wonderful!!! I’m sure you and those students had such fun. 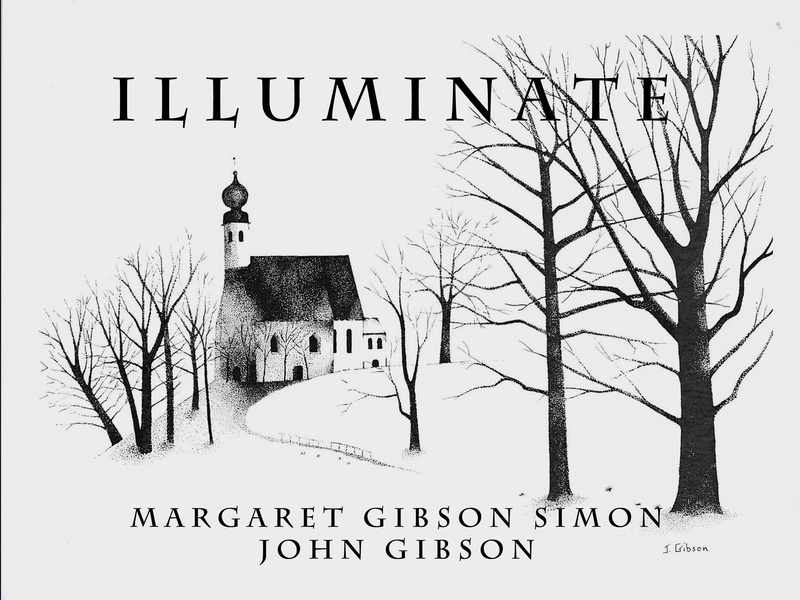 Love when art and writing intersect like that… each spurring the other on to greater heights! These are wonderful and the day must have been tons of fun!